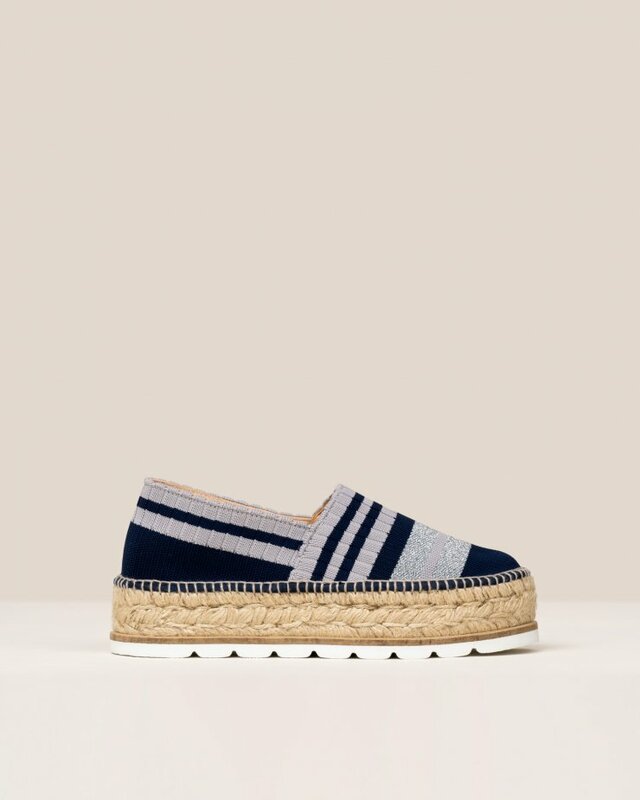 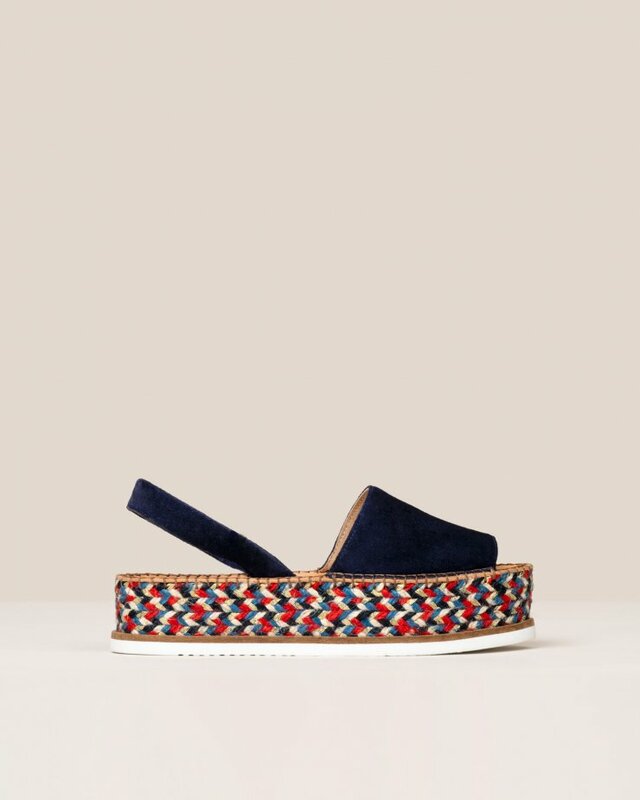 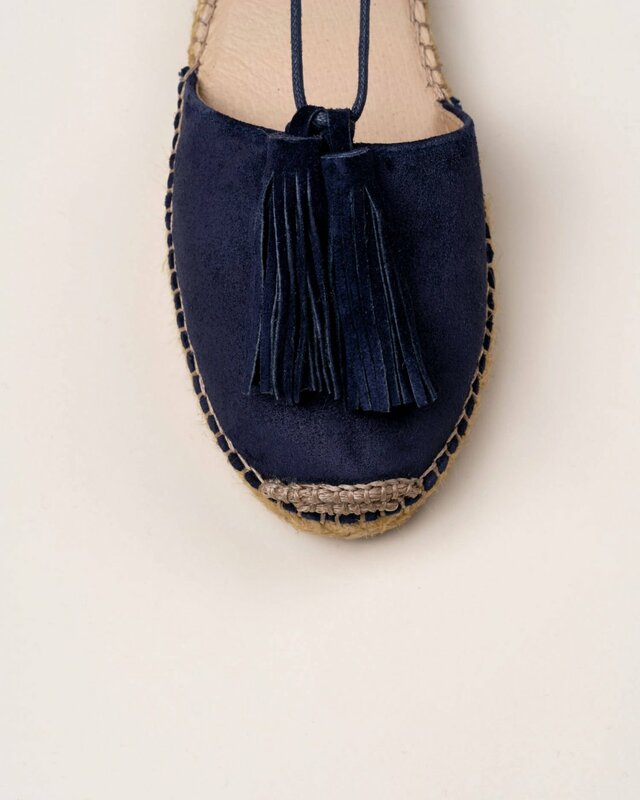 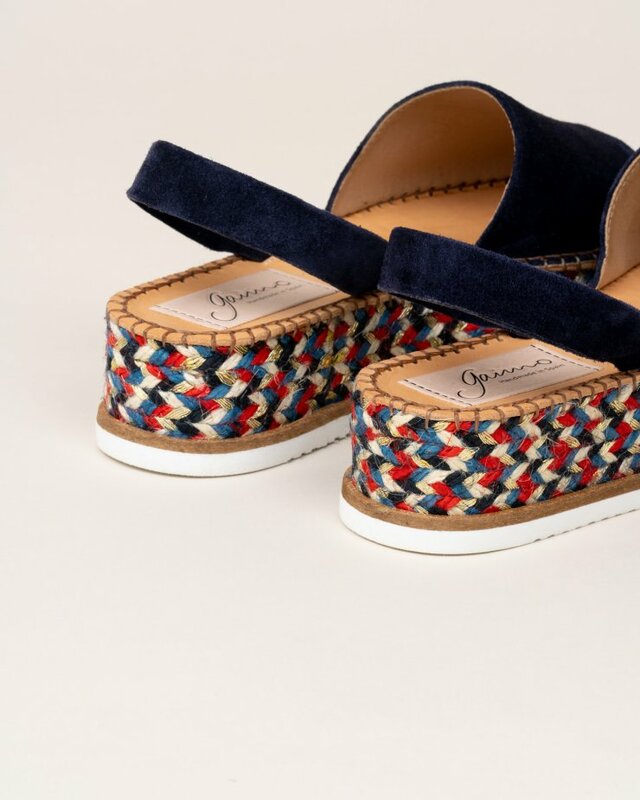 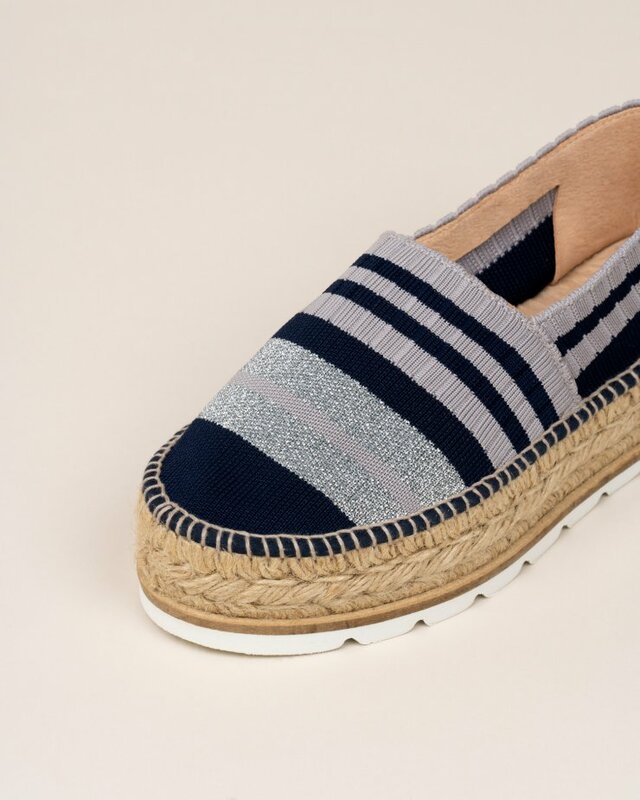 Navy suede tassel espadrilles. 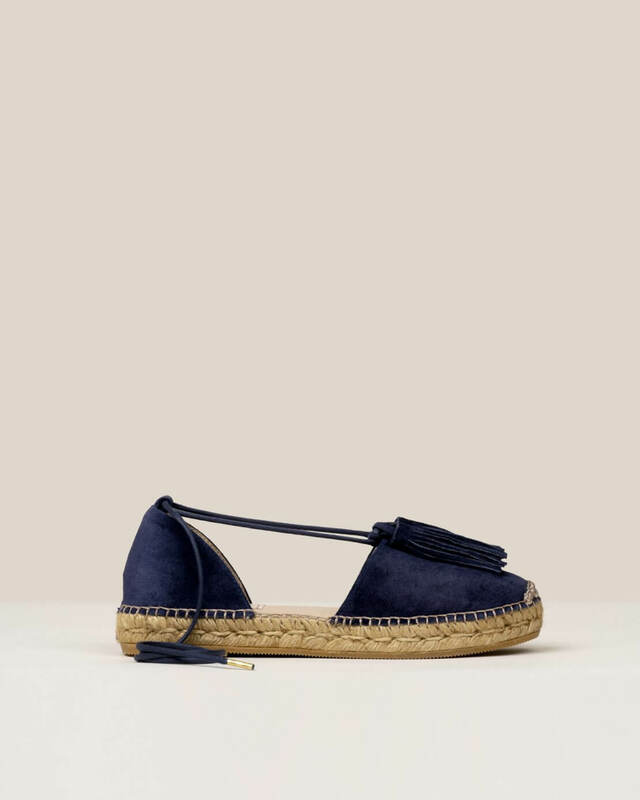 Closed style with tassel detail. 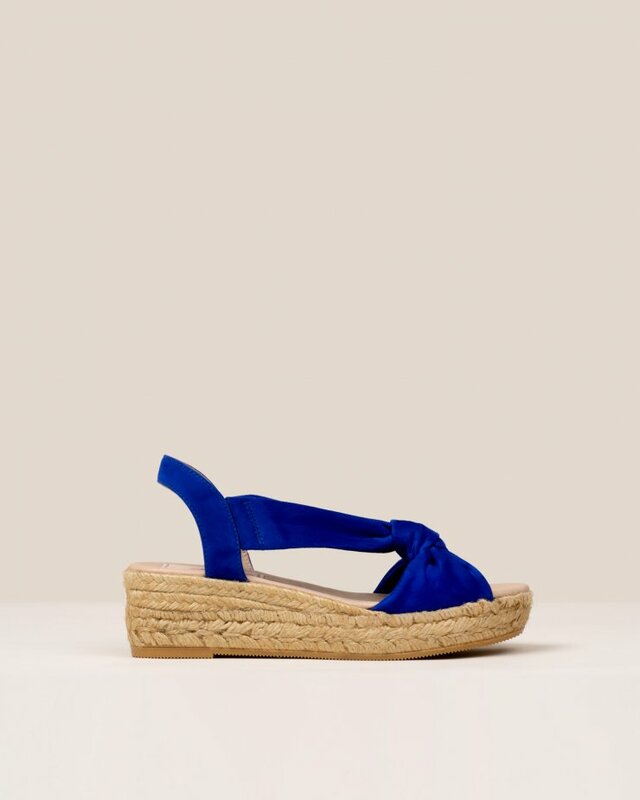 Wrap around tie at the ankle. Flat jute wedge.